In today's fast-moving and unpredictable world, most organizations can't get the information they need when it matters most. 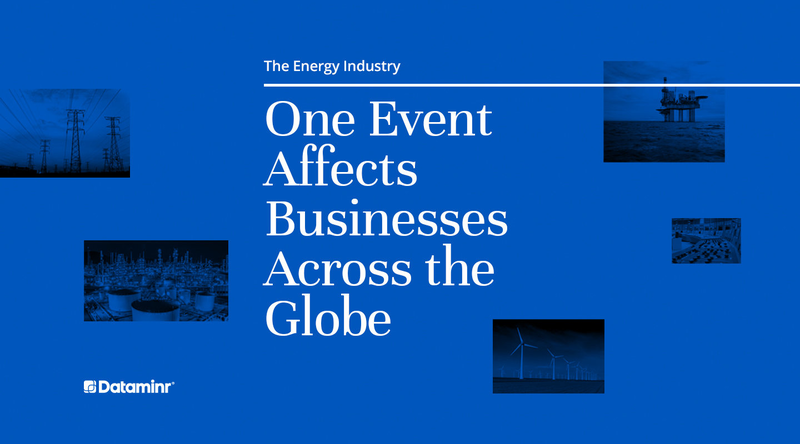 Dataminr's clients are the first to know about high-impact events and critical breaking information, enabling them to act faster and stay one step ahead. Our solutions for Corporate Security, Finance, the Public Sector, News, and PR / Communications are relied on 24/7 by thousands of clients in over 70 countries. Dataminr discovers high-impact events instantly and critical breaking information long before it's in the news. 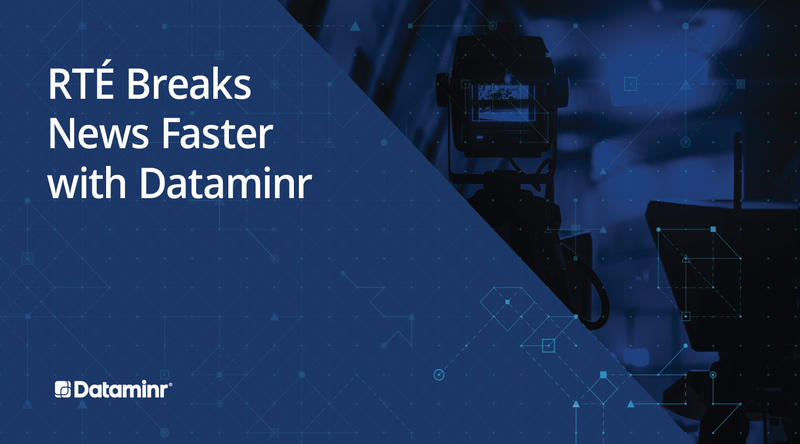 Dataminr for Corporate Security delivers the earliest possible warning of real-time threats to personnel, facilities, operations, and interests around the world, so security teams can quickly prepare the most effective response. Dataminr for Finance helps financial professionals learn about market-moving events earlier and discover differentiated content that can be transformed into sharper insights, better opportunities, and more profitable decisions. It took other investors around ten minutes to hear the news and to push its shares down by 50%, by which time Dataminr’s clients had been able to short them. 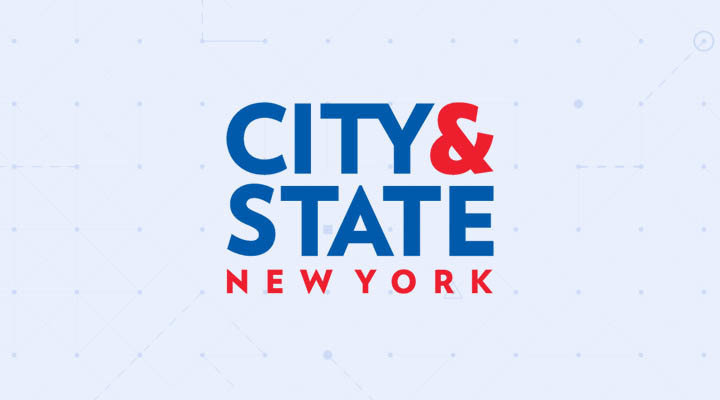 Dataminr has been crucial time and again for rapid and informed response to crises affecting New Yorkers. Dataminr for News delivers the earliest tips for breaking news, off-the-radar content, and pre-viral stories, helping journalists make stronger editorial decisions and produce high-quality reporting that engages audiences. Dataminr enables us to start our newsgathering process earlier. Dataminr for Communications alerts communications professionals to company-impacting events and stories at the earliest possible moment, gaining valuable time to defuse a crisis or act on a brand-building opportunity. We use Dataminr to stay ahead of media calls. When they call, we already know what it’s about and can sometimes pre-plan our response. This is vital because social media is really driving the news cycle.